Being OSINTcurious is just that; you have that urge to click on everything you find (except for malicious links and emails, of course!) and you want to investigate how a tool or script works and why it does what it does. 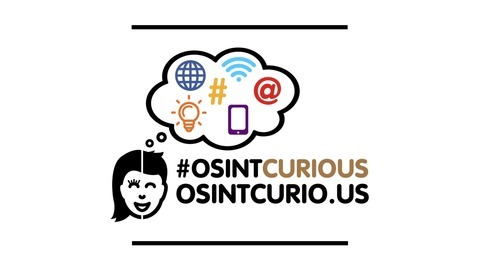 It is the investigative curiosity that helps people be successful in OSINT. And you’re not alone. We discovered that, having that curiosity helped us in our work. 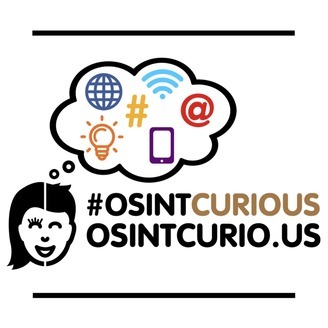 Because we wanted to share our curiosity with you and continue to build an online OSINT community, we founded osintcurio.us. So, here you’ll find interesting projects, events, blogs and ho. An older but still very relevant article by theGrugq about influencing public opinions. A new article by Brenna Smith (Bellingcat) about tracking cryptocurrencies. And we have special Guest Chris Kucbecka, Author of two OSINT books. She tells us about the type of OSINT research she does and gives us a hands on demo on how to leverage valuable information from Censys.io. Links to what was discussed can be found here: https://osintcurio.us/webcast/ The official webcast of the OSINTCurious (https://osintcurio.us/) community.